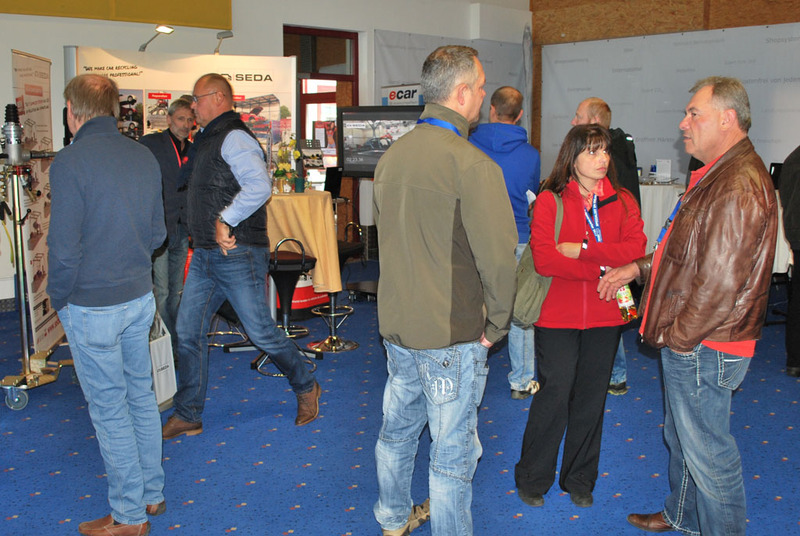 Every autumn the BDSV (Federal Union of German steel recycling and waste management companies) invites its members to the meeting in Hohenroda. 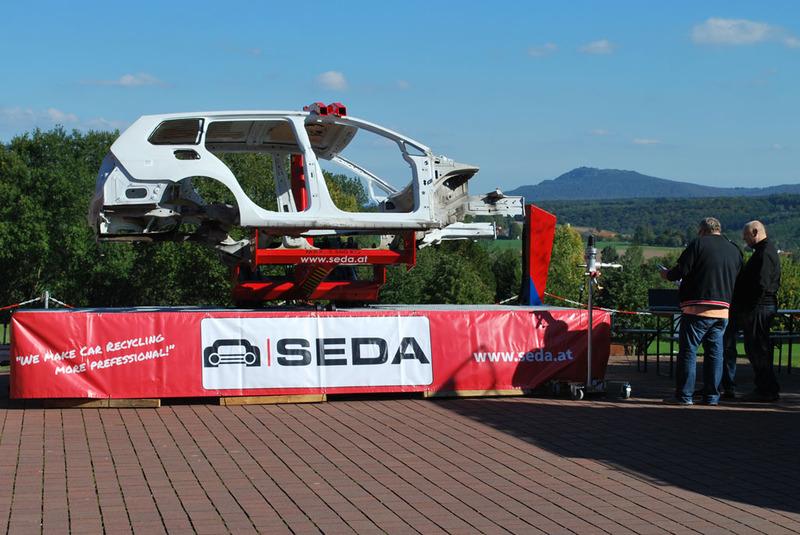 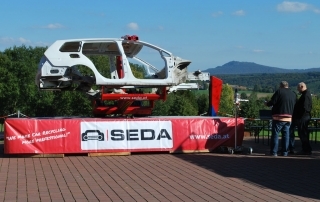 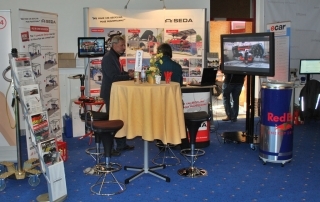 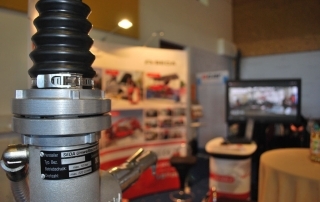 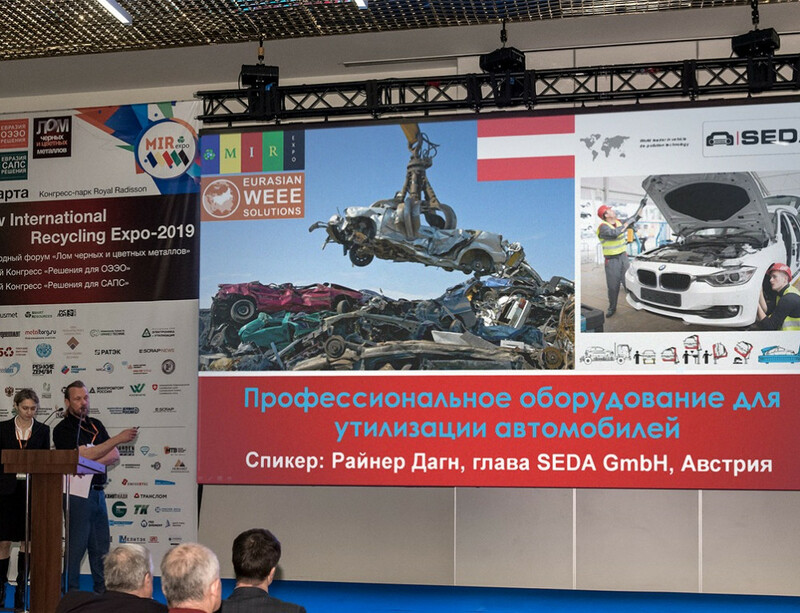 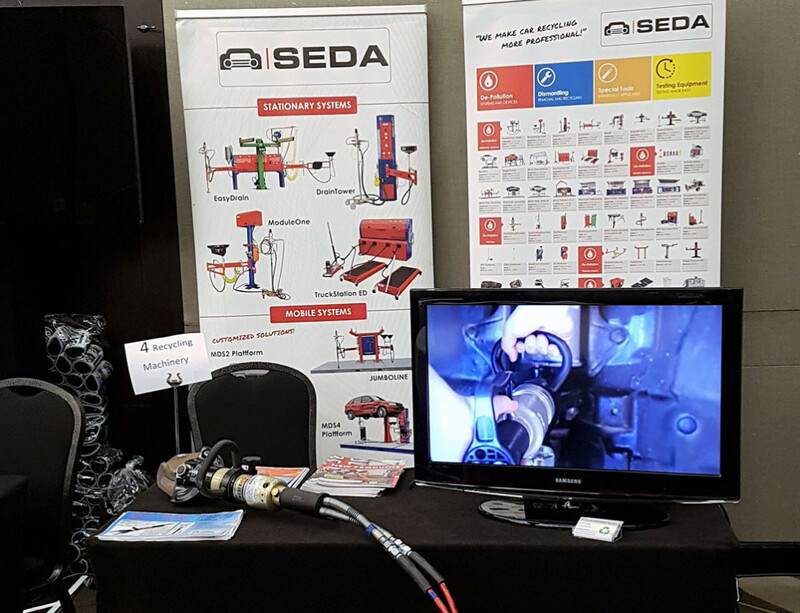 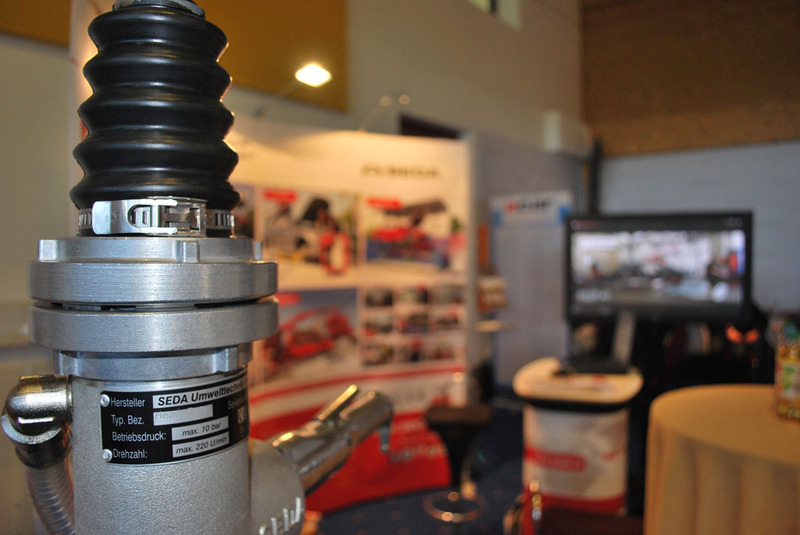 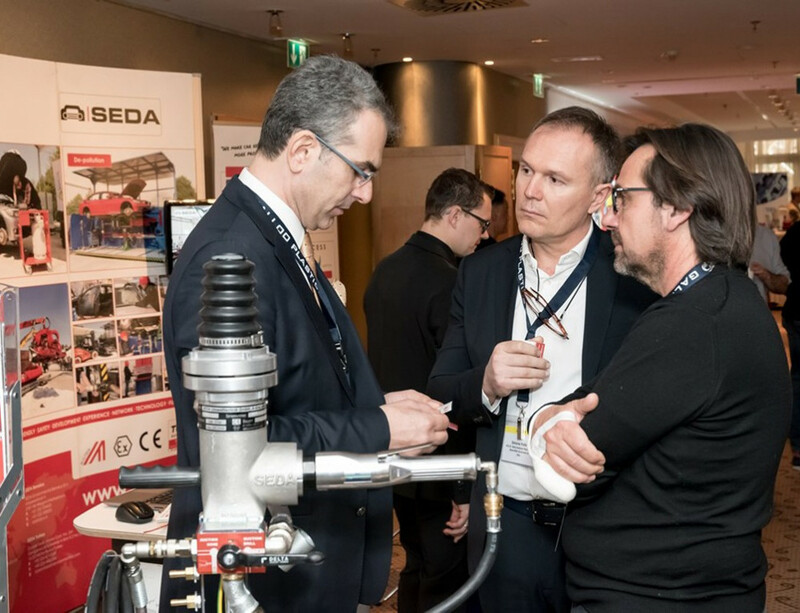 In 2015 SEDA had to be there as an exhibitor. Over two days, the world market leader presented the latest product highlights and answered questions. 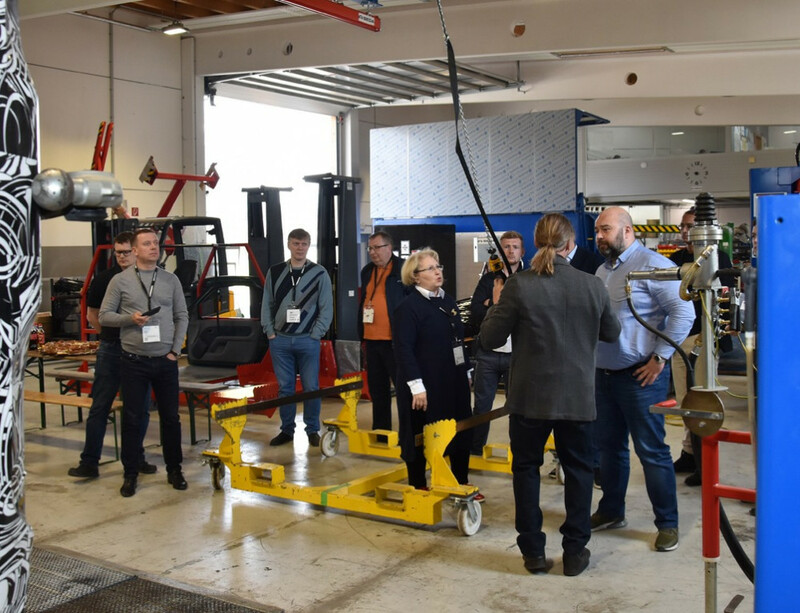 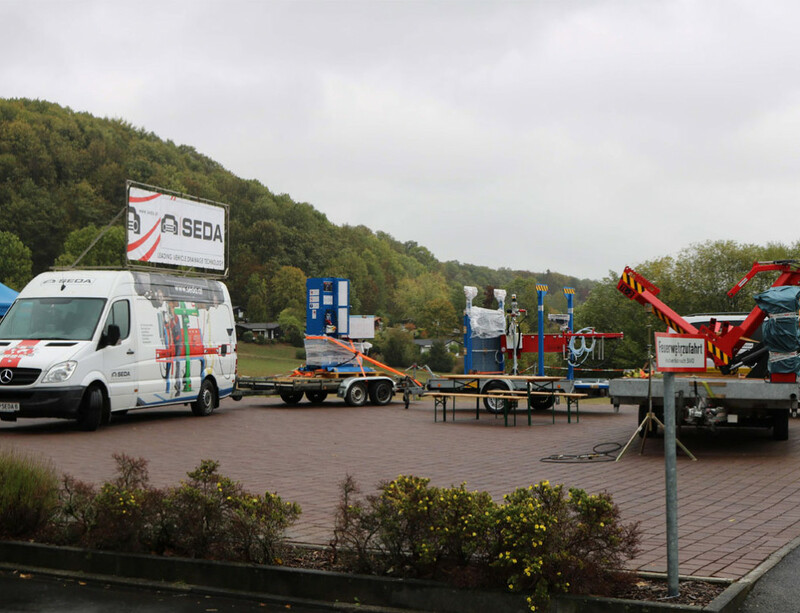 Outside the exhibition hall, the new TiltingLift (TL-2) took its premiere on a show-trailer. We want to thank all visitors for coming and look forward to next year’s event (October 5-6, 2016).